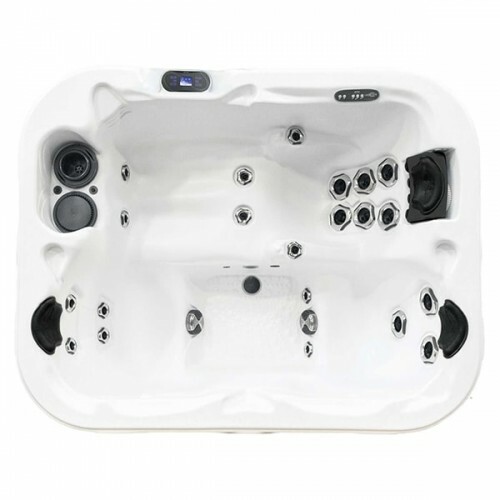 The Triad™ is the perfect hot tub for those who demand high performance in a compact package. 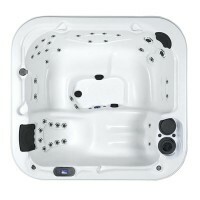 Immerse yourself in total head-to-toe therapy in the UltraLounge™ featuring a patented Jet Therapy pillow for a neck and shoulder massage. 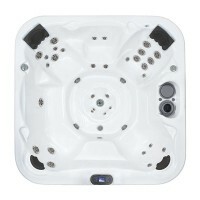 Or sit and soak in two seats with powerful accent jets that will soothe away aches and pains.